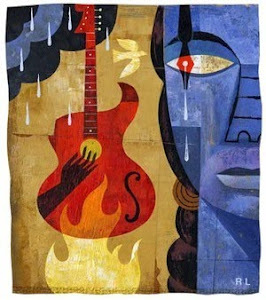 Miss Ida Blue celebrates the centennial of one of the leading queens of blues and jazz: Lady Day. Blue digs up original recordings from the 1930's as accompanied by Teddy Wilson's band, with star Lester Young on tenor saxophone. Mind you this will be no imitation...Ida will always be Ida, all the while loving Billie even more. Playing the part of Teddy will be Grammy winning pianist Conal Fowkes (Woody Allen's Jazz Band, Danny Aiello), and the part of Lester Young played by Dan Block (HBO's Grammy winning Boardwalk Empire Orchestra), with Jon-Erik Kellso on trumpet, Jay Rattman on clarinet, John Gill on guitar, Brian Nalepka on string bass and Kevin Dorn on drums. (New York, NY) Jazz/R'n'B vocalist Shayna Steele announces the release of her sophomore full-length album Rise , available now. The record features jazz stars Christian McBride, Marcus Miller and Eric Harland, as well as guest performances from Robert Randolph, Sachal Vasandani and more. 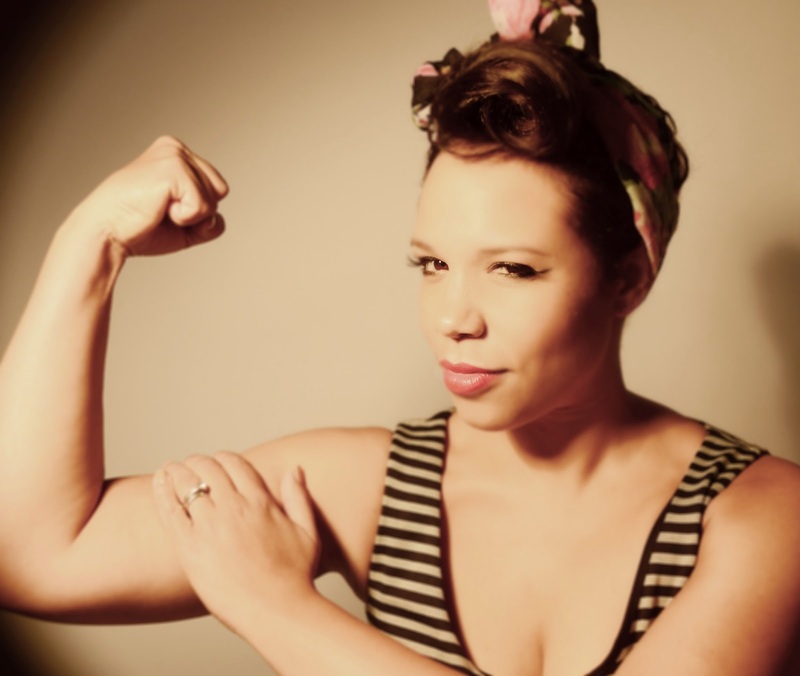 Blending shades of blues with heavy jazz influences, Shayna’s soul-infused sound has earned her accolades from publications such as the Village Voice (“retro R'n'B singer flows with rhythm,”) and Time Out New York (“prodigious pipes”). 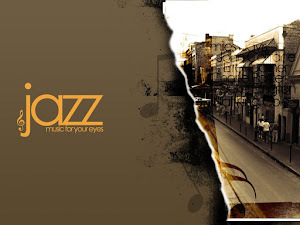 Tracks from the album have been praised by notable publications such as Okayplayer, All Music, Jazz Times, iRock Jazz and Soul Bounce. Click HERE to stream the album in full. Shayna was born in Sacramento, CA to U.S. Air Force parents, and spent seven years in Ramstein, Germany. Upon moving to Mississippi in 1985, Shayna sought refuge in music from her day-to-day as a bi-racial child in the deep south. She eventually moved to NYC, where she continued honing her sound. Shayna’s performance of her song “Gone Under” with Grammy Award winning band Snarky Puppy on their live CD/DVD Family Dinner led to live performances with the band in 2014 at the North Sea Jazz Festival, France’s Nice Jazz Festival and the Estival Jazz Festival in Switzerland. Although Shayna has sung lead vocals for Moby and background vocals for artists ranging from Rihanna to Bette Midler, Lizz Wright to the Yeah Yeah Yeahs, Kelly Clarkson and Natasha Bedingfield - the role of solo artist and band leader is where she feels most at home. 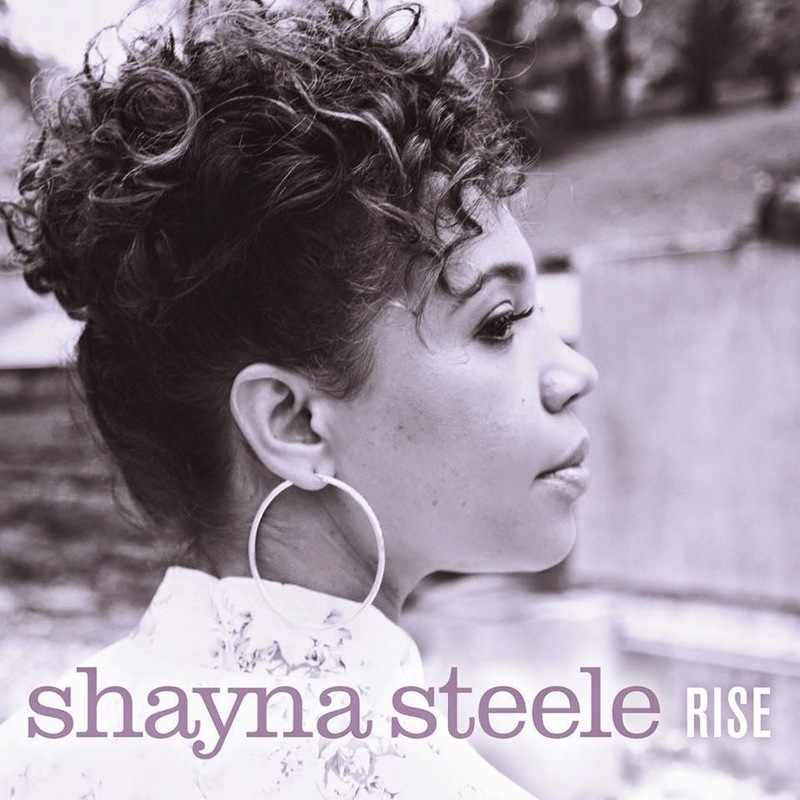 Marty's review: With smooth, sultry and multi-ranging vocals combined with a professional bevvy of seasoned musicians, Shayna Steele's "Rise" is a solid effort that will not disappoint. The musical backing on the album leans more to a jazz-fusion sound with elements of blues, soul, r'n'b, gospel and funk. Add to that Shayna's songwriting talents that leave the listener nearly breathless with every lyric, "Rise" is an album that guarantees repeated plays. All Music raves of the album’s lead single, “Gone Under,” saying, " Steele's big voice and a repeated piano figure...builds to a peak and tapers off with a jazzy, seemingly-improvised outro." Stay tuned for future releases from Shayna!